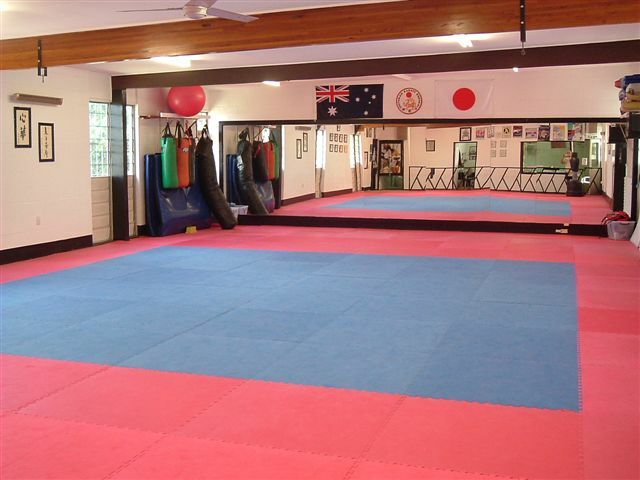 The Honbu Dojo is situated in a quiet suburban location that is approximately 25 minutes from Brisbane CBD. 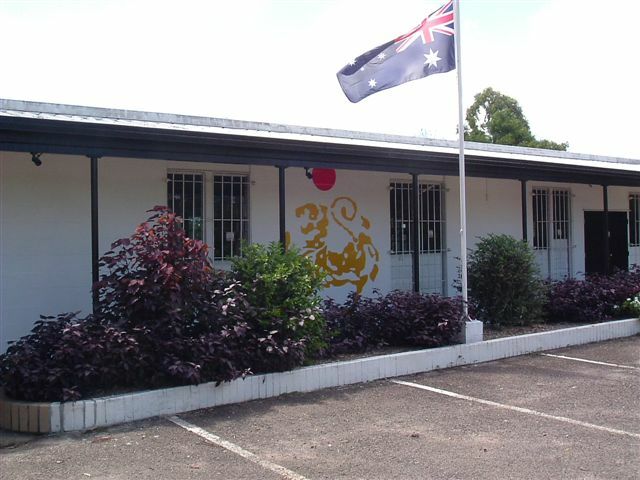 It is easily accessible with 30+ car spaces, and close to public transport. The nearest train station is a short 5 minute walk, and bus services pass the Dojo regularly. The inside features include a full wall floor to ceiling mirror, Safety jigsaw mats and a full range of quality training equipment. There is a TV and viewing room for spectators. Separate male and female toilets and our changing room includes a shower. There is also a separate kitchen, massage room and first aid room.